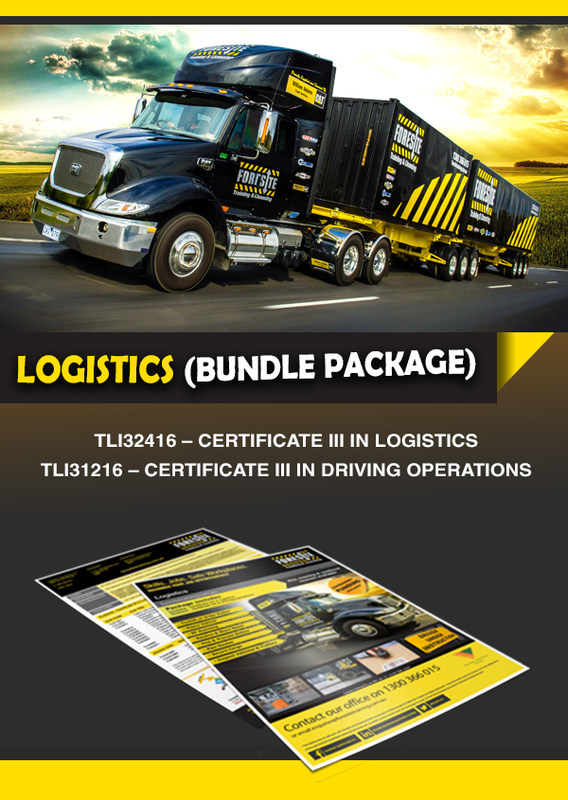 We have moved to Laverton North! 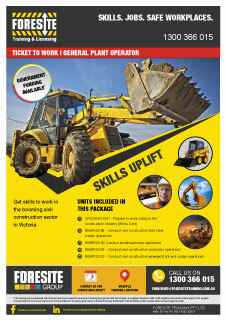 Foresite Training has now moved into its brand new purpose built headquarters and state of the art training facility in Laverton North. 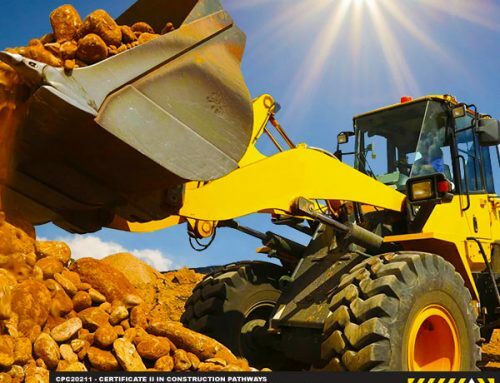 The new premises includes a fully operational warehouse and 8,000 square metre driving range with additional earthmoving training area also on site. 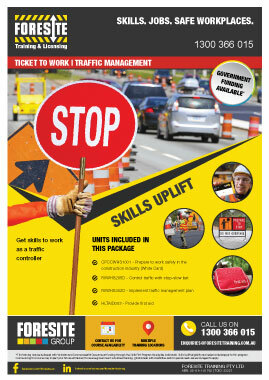 Foresite is about to expand the training it offers to include heavy vehicle and motorcycle licensing. 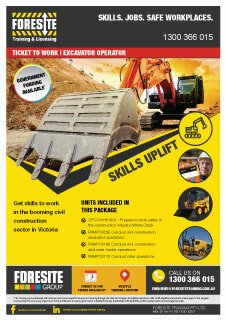 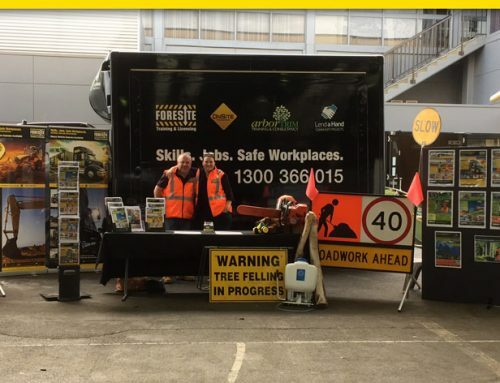 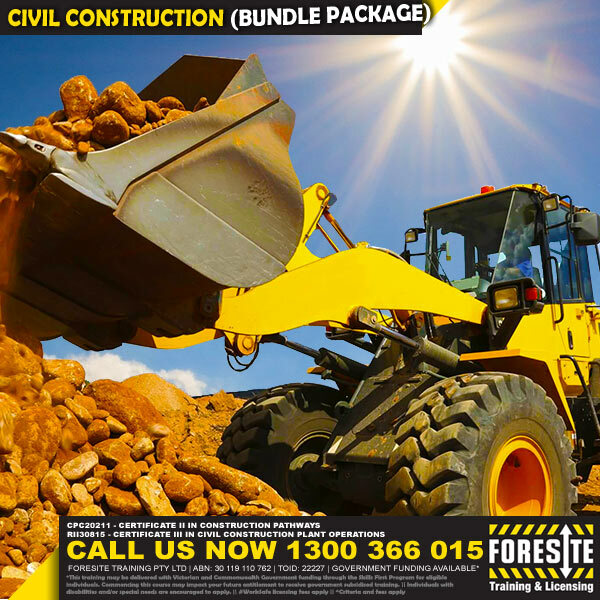 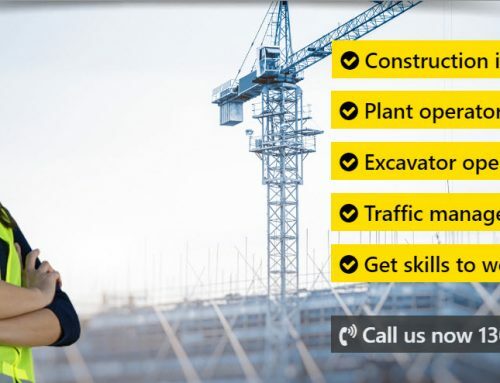 Foresite Training is a Vic Roads accredited provider of heavy vehicle licence courses with a modern fleet of approved vehicles and a purpose built off-road training range and reversing area. 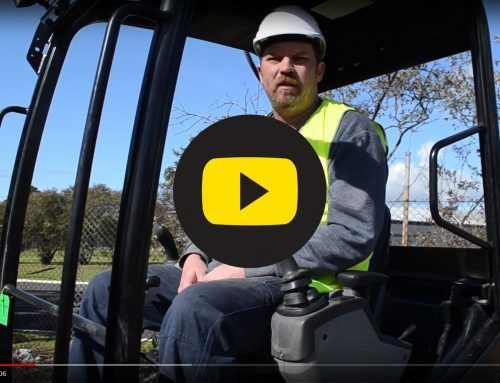 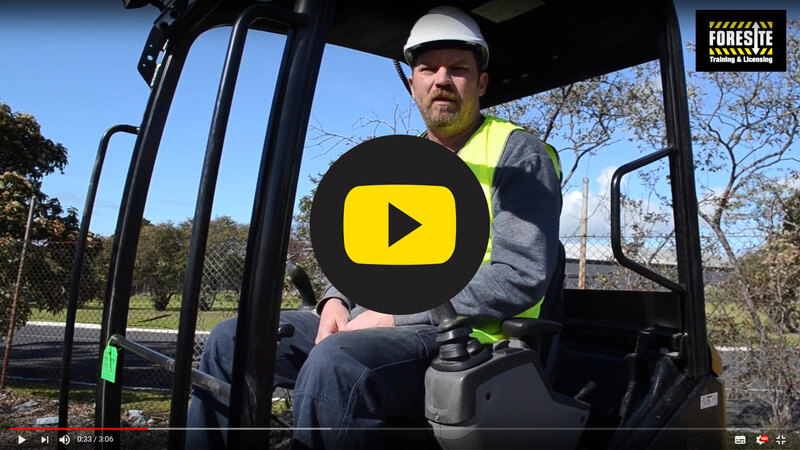 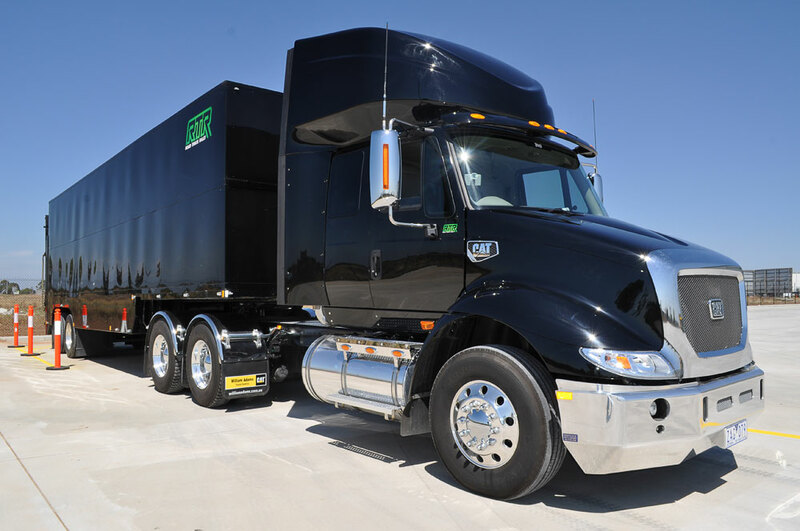 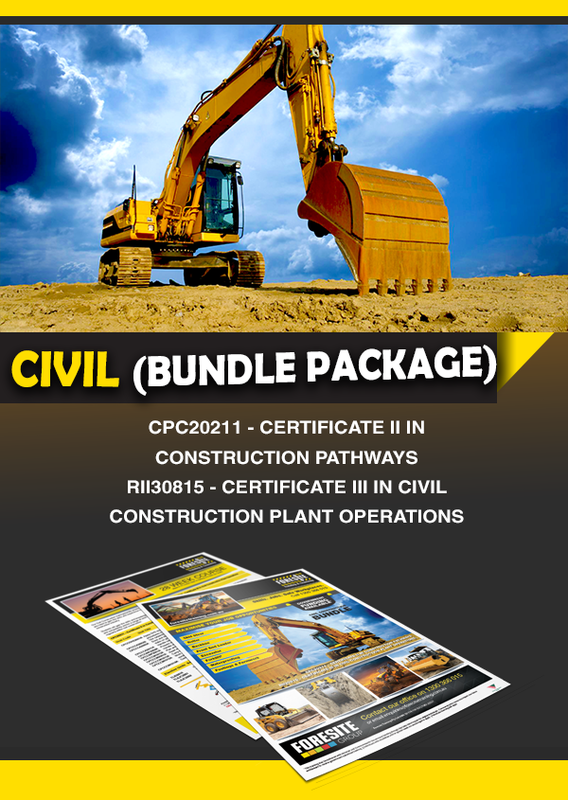 You could learn to drive in our brand new Cat Prime Mover!